What can one make with shredded chicken? 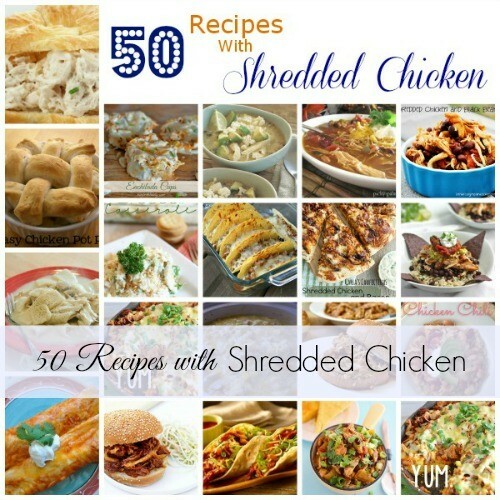 Apparently lots of options to choose from and in this post we share 50 dinner ideas with shredded chicken. Enjoy these fast and easy shredded chicken recipes you can make at home. This post contains some affiliate links for your convenience. Click here for my full disclosure policy. With school soon approaching for many, the dilemma with what to do for dinner is back. No more lazy summer days and eating when it’s convenient. Back to School time means more activities, more on-the-go and a bigger need for a scheduled meal plan. And meals that can be on the table in at least 30 minutes. When I’m in a time crunch to get dinner on the table, one of my favorite go-to dishes is something with shredded chicken. I’ll cook up a big batch of chicken in the crock pot over the weekend, shred it up and then divide it into several containers. You can freeze some if you want and put some in the refrigerator to use throughout the week. 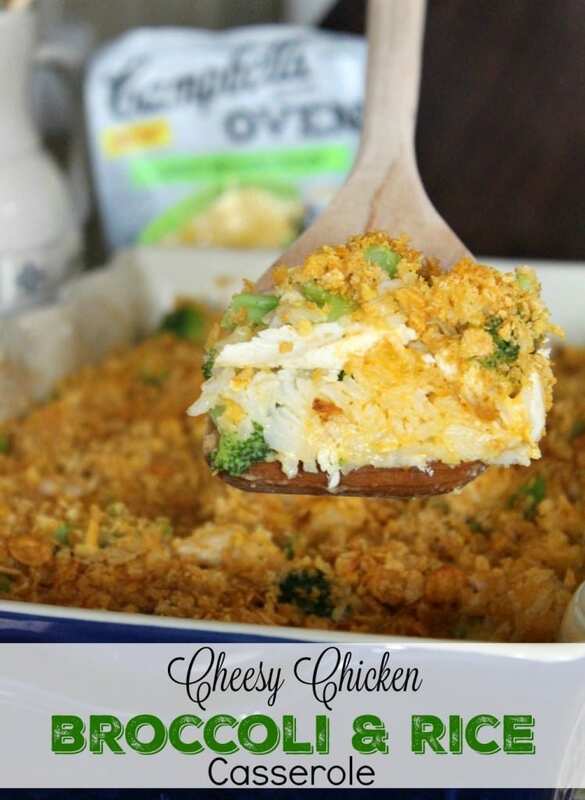 Here are 50 recipes with shredded chicken that will help you out when it comes to dinner crunch time. There’s no need to run to the nearest fast food chain when you can whip up shredded chicken tacos in 15 minutes! I hope these recipes with shredded chicken help you at dinner time. I know I’ll be accessing this list quite a bit. 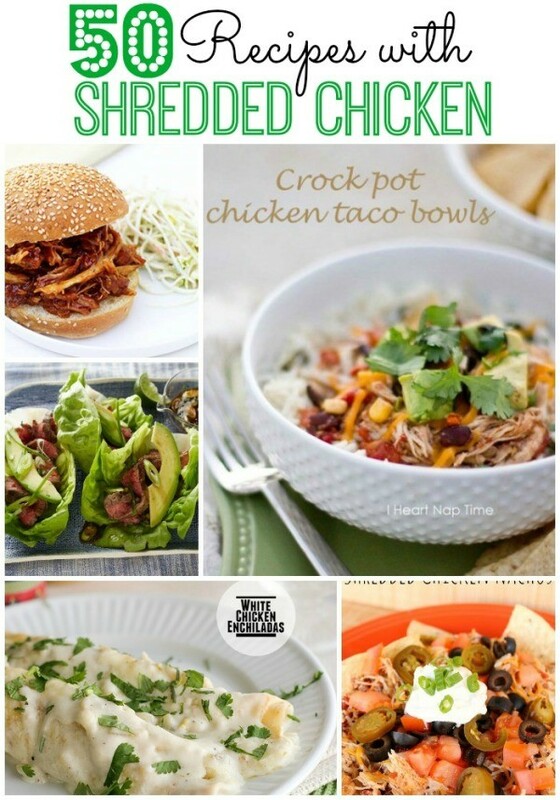 Do you have a favorite shredded chicken recipe that you don’t see here? Please share the link with us in the comment section! 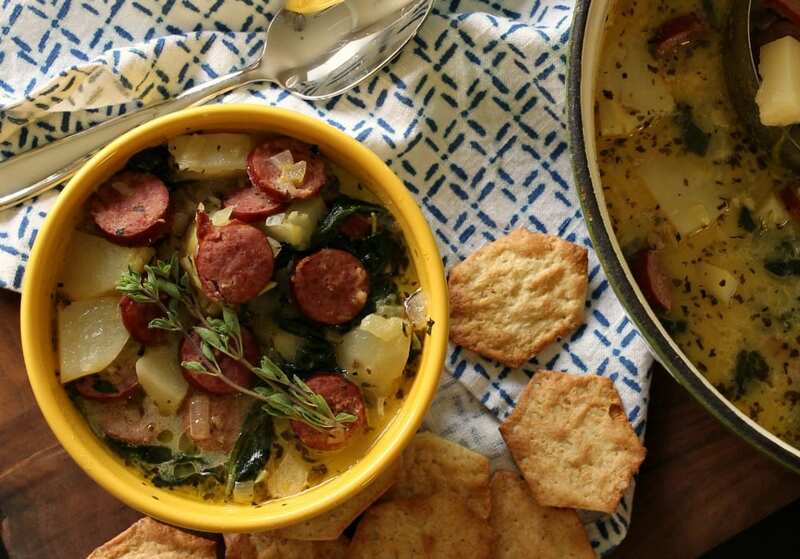 For more great recipe ideas, follow my Fabulous Dinner Ideas board on Pinterest! Yummy! I am definitely planning to make use of these ideas. We eat a lot of chicken and I’ve been really getting into using my crock pot more often so this would be perfect! Hey Jeanne! This is my go-to list when I have no idea what to cook. You can’t go wrong with shredded chicken in my house! 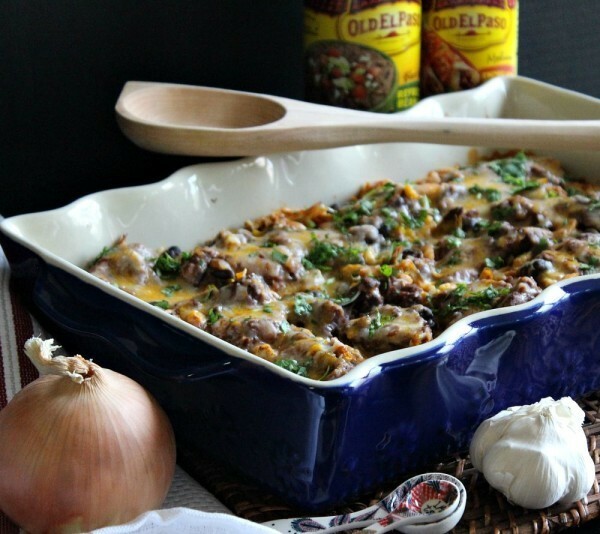 On that chilaquiles casserole, how many cups of shredded chicken do you use? I rarely use chicken breasts unless they are Zaycon so I’m not sure about size, etc. Oh thank you for this! I’m having a last minute dinner emergency. I’ll be back to this list too!